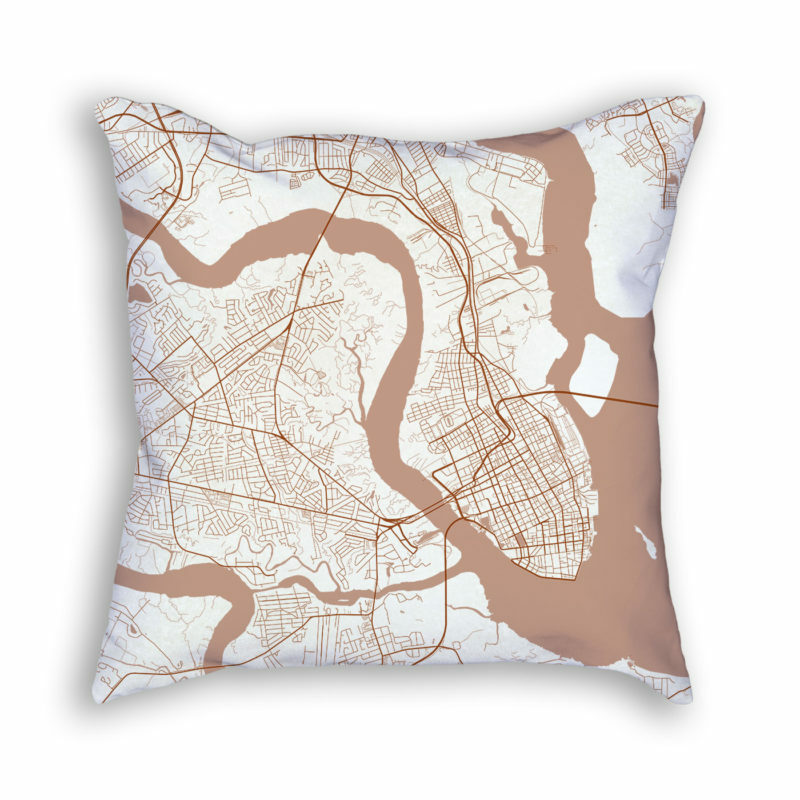 A soft and fluffy decorative throw pillow with a detailed Charleston SC city street map design. 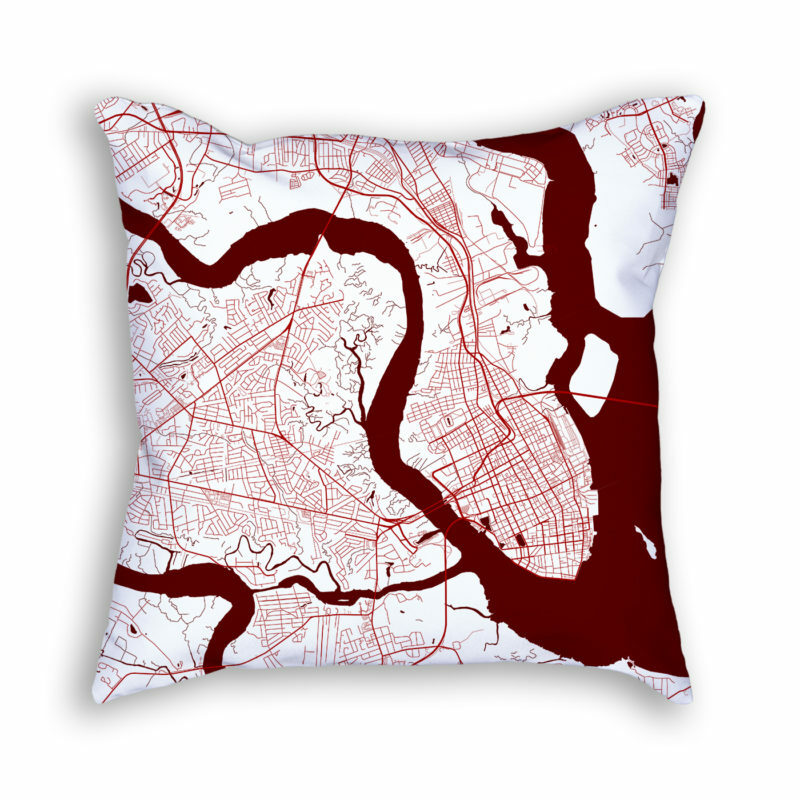 Stylish and unique decorative throw pillow with a detailed Charleston South Carolina USA city street map pattern in a colored design. Add color and an artistic touch to any room with this fluffy and soft decorative pillow. Fast delivery, decent quality, I’m happy with it.